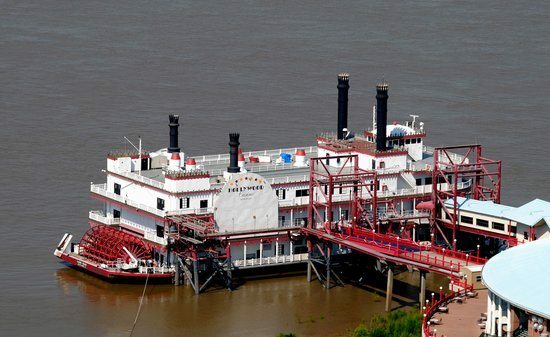 Earlier this year, Casino.org reported on the Louisiana state plans to move riverboat casinos onshore. Now the senate committee has approved the bill, so let’s pay tribute to these historic icons of the waves. 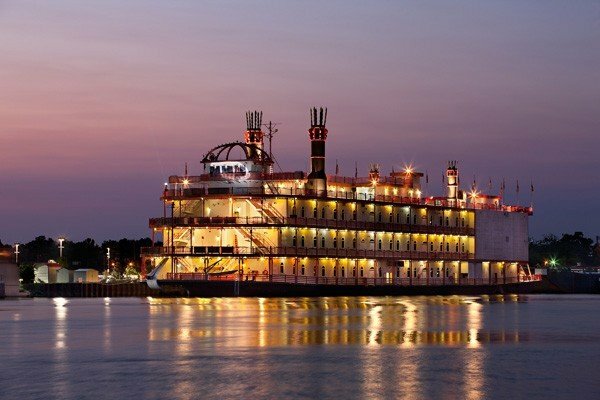 Here are the top x riverboat casinos in Louisiana for tourists and locals to check out. If you were going to name a riverboat casino then it would have to follow the lead of the Amelia Belle. This docked riverboat casino is operated by Boyd Gaming and offers a vast array of classic casino games, including three-card poker, blackjack, roulette, craps, Mississippi Stud, and Ultimate Texas Hold’em. There is also a selection of slot machines for players to enjoy. This casino is not only about the gaming though – the all-you-can-eat Cajun Buffet has become the stuff of legend. For those who can’t handle the mammoth task of gobbling down huge quantities of food, there is also the Bayou Cafe. The Amelia Belle casino boat also offers a range of regular promotions, like the $10,000 cash giveaway and Guest Appreciation, where players can win up to $777 on their favorite slots. 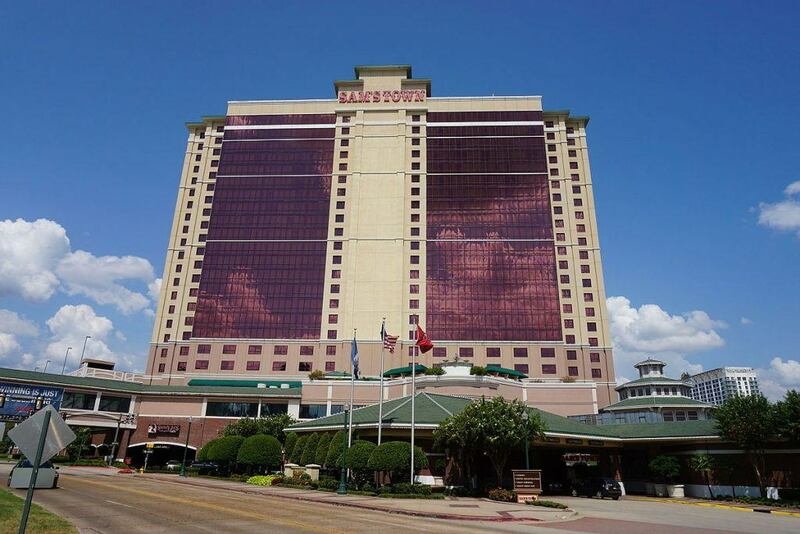 Hollywood Casino Baton Rouge combines the glitz and glamor of Hollywood itself with the razzmatazz of Las Vegas. If you can handle that amount of decadence, you can enjoy the 1,100 slot machines that are available to play, as well as classic casino table games including blackjack, three card poker, craps, Cajun Stud, 21 + 3, roulette, and royal match 21. Just like in Vegas, this casino boasts entertainment on another level. Jazz brunch is popular on the first Sunday of every month and on every other Sunday of the month, it’s your standard Sunday champagne brunch. Music acts are regularly booked to perform during the week and there’s also a choice of three different dining options with the Take Two Deli, Epic Buffet, and Celebrity Grill. 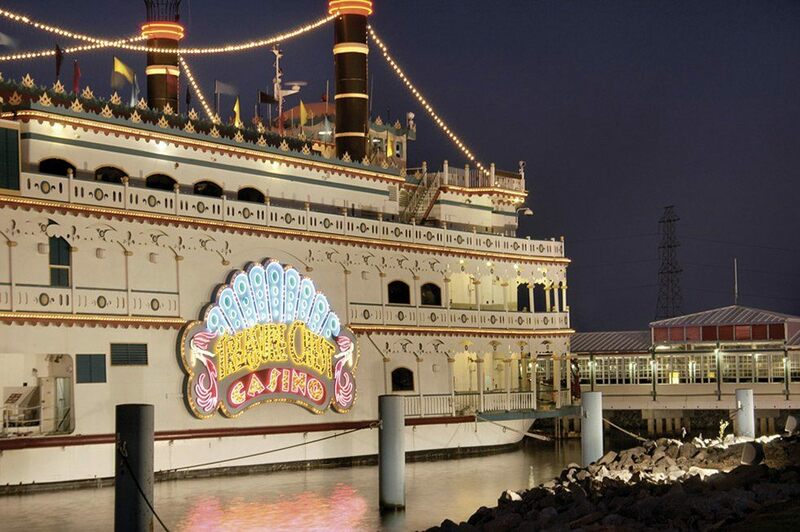 One of the finest riverboat casinos can be found at the Isle of Capri Casino Lake Charles. The wide selection of rooms to stay in overnight include the Tower King, Tower Queen, Parlor Suite, and Inn Standard King. Pet friendly rooms, Wi-Fi internet access, and valet parking services are all available. The casino also has a fitness center with a sauna, gift shop, and seasonal pool with a hot tub. On the gambling front, over 1,100 slots, 13 poker tables, and 30 classic casino table games ensure that all tastes are catered for. A range of promotions including the $2,500 Slam Dunk Slots Tournament and the $50 50+ Club are always popular. And that’s all before we even touch on the dining and entertainment options – Otis and Henry’s Bar and Grill, Farmer’s Pick Buffet, and The Lone Wolf Express. 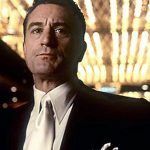 Any casino that is open 24 hours deserves some recognition. Sam’s Town Hotel and Casino in Shreveport is a unique venue with an atmosphere that is relaxed yet buzzing. 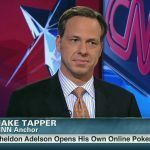 The casino games are the main pulling factor here. The table games available include blackjack, single deck blackjack, craps, craps no more, mini baccarat, roulette, Let It Ride, three card poker, and Mississippi Stud. Progressive slots can also be played here. The dining opportunities to tuck into include William B’s Steakhouse as the fine dining option. Casual dining can also be enjoyed with the International Buffet or Smokey Joe’s Cafe. If you simply want a quick bite to eat then there is also Java’s Deli. Every angle is covered. This lakeside casino has a classic feel to it due to the lavish interior design. 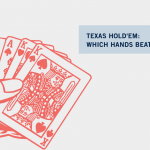 It also doesn’t close until 5am, so you can get your gambling on until the early hours without any interruption. 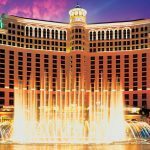 A huge number of slot machines are spread across the casino floor and The Treasure Chest Casino boasts 36 table games, like blackjack, craps, roulette, mini baccarat, Mississippi Stud, flop poker, three card poker, four card poker, and Fortune Pai Gow. The Vista Buffet and Cafe Pontchartrain offer sublime dining, while dance bands, live music acts, and a weekly trivia night provide the entertainment. It might be considered old-fashioned to some but others would call it vintage.